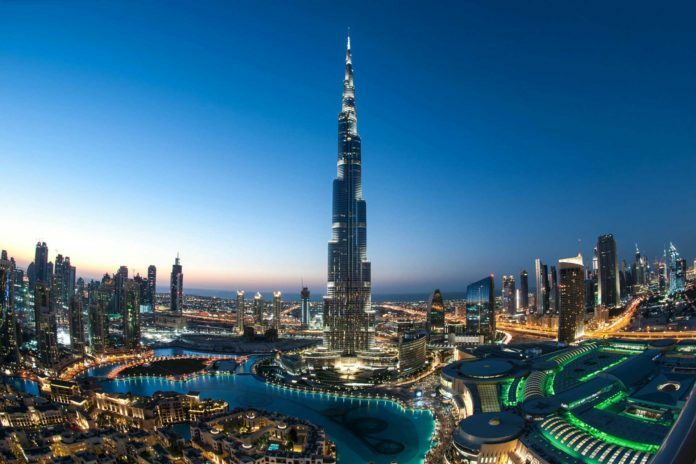 An iconic structure of UAE which made the world to turn its eyes on Dubai is Burj Khalifa. Currently, it prides to be the tallest building on the planet. 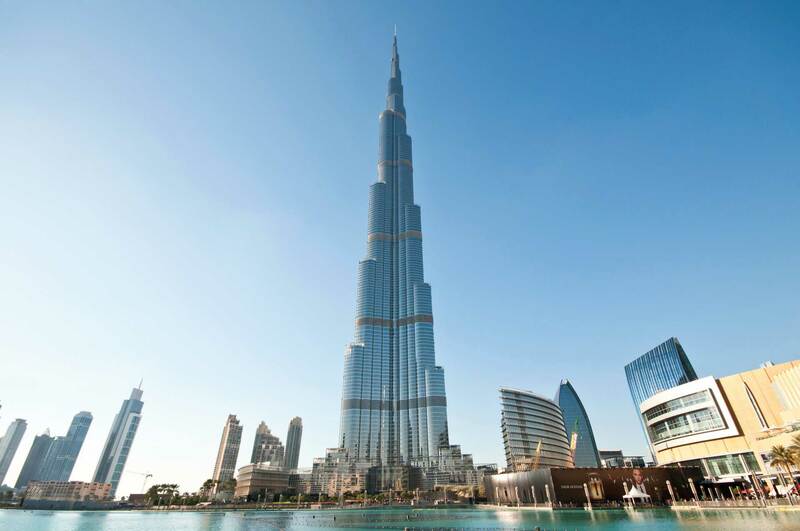 The tower standing tall at over 828m breaks the Guinness world record with 163 stories. Out of 163 floors, 160 are usable and other three are only-staff accessible. People might struggle to lift their head all the way to admire its full length. The sharp tip at the top may not be visible during daytime as the glaring sunshine may blind us. The shiny, sleekly, steely skyscraper’s birth was not done overnight. The construction began in 2004 and the exterior completed by October 1st, 2009 and it took another three months to get its interior done. These five years made people waiting for the big day to happen and it was on January 4, 2010. This day created a milestone in Dubai’s history. The rocket-like building that reaches up to the cloud written on Guinness book in that opening ceremony. Even though the entire construction was a challenge, the most thrilling part was to bring the three massive cranes to the topmost level of the building. Hats off to those crane operators! It was not a common man salary or pocket-friendly budget to build this project because the estimation was $1.5 billion US dollars. The huge figure already shows us that the price tag was not “an affordable” to launch this “rocket”. 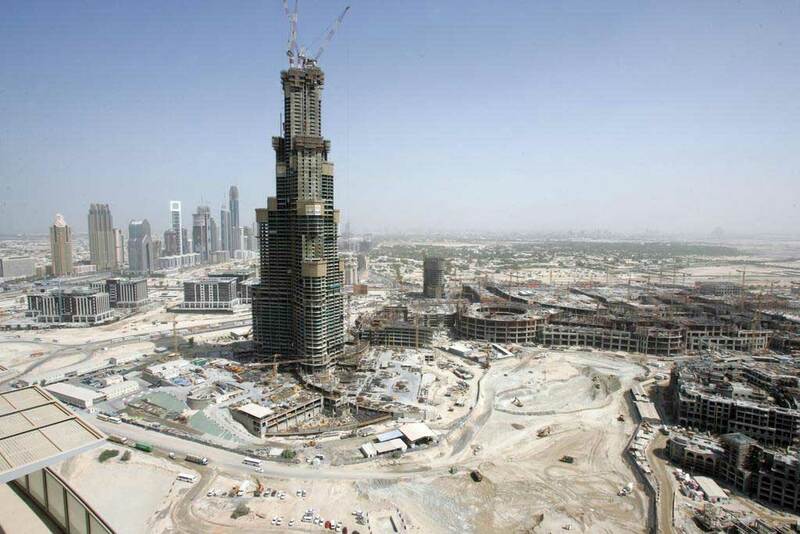 They used the smart way to bring the project on its budget by using the un-expensive materials like reinforced concrete for the first 156 floors and the remaining by costly steel. This made the work very cost effective. 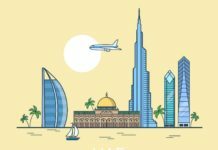 $1.5 billion US dollar is really a huge amount; even the oil-rich Dubai’s economy couldn’t manage and so it ran up debt. Added to this situation was another hurdle faced during the construction – the global financial crisis of 2008-2009 at the completion time, Ouch! The excitement to know what is inside the world’s tallest building haunts everyone’s thought and here we go to find. The first 15 floors are filled with posh hotels where we can see the exact view of the term ‘LUXURY’. There are 900 sophisticated residential flats occupying in the next 108 floors. High-end luxurious hotels are situated in the next three floors (122,123,124). From 124 to 148, there goes the attraction point where observation decks are located. These decks give people the heaven-like experience. The view here treats our heart with surprises and there is no doubt if you get a goose bump here. 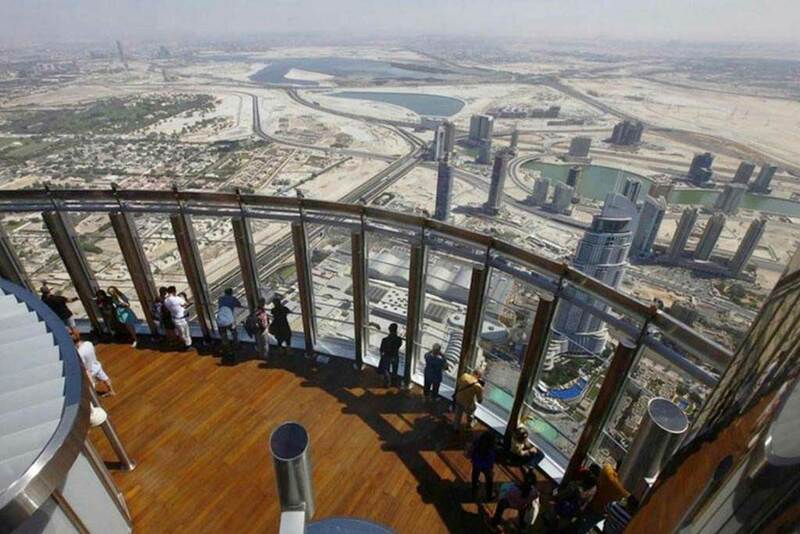 From these decks people can give a glance at the entire Dubai. The cars, roads, bridges and buildings everything just looks like a miniature. Palm jumeirah and Burj Al Arab from this bird’s eye view are unimaginable. To cherish these top views, separate time slots are allotted with different price ranges. Those details can be known from its official website. We can book the ticket at least a week before either online or onsite. The most expensive tickets are the entry between 5.00 p.m and 7.30 p.m which is the right time for sunset. Children under 4 don’t need any tickets and for adults on and above 13, needs to pay between 125 AED and 500AED (time-bound). For those aged between 4 and 12 can take a tour at a concession fare. Observations decks are the right place to capture every magnetic shot. 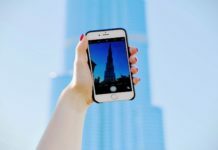 People who are planning to visit the tower be prepared with your camera fully charged and mobile phones with selfie stick! 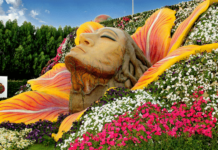 Keep visiting UAECentral.com, for taking comprehensive tours of most renowned UAE spots.